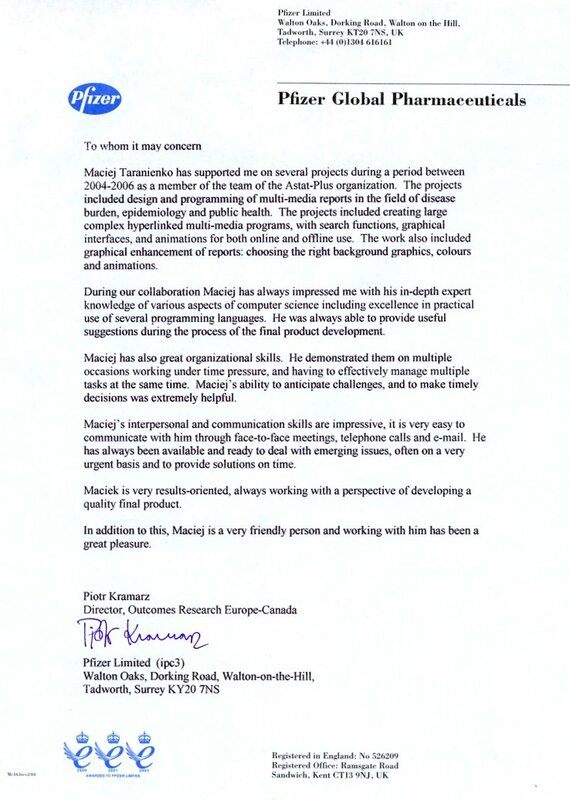 To get in touch, feel free to mail me at: maciej at-sign-here taranienko dot-sign-here pl. (c) Copyright 2014-2019 Maciej Taranienko. All trademarks are the property of their respective owners.